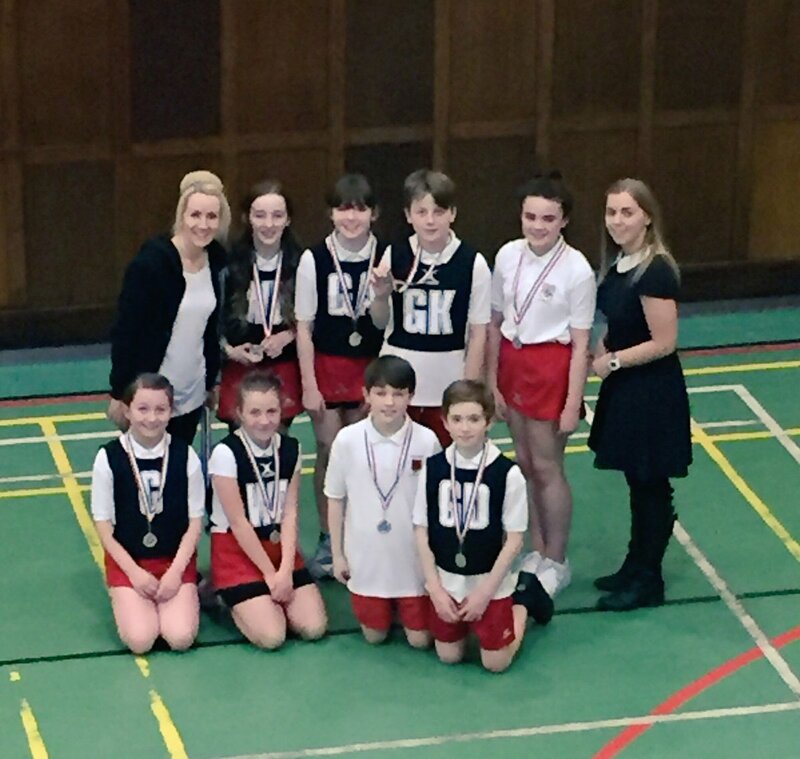 Our netball team finished 2nd in the Winter league in 2016! 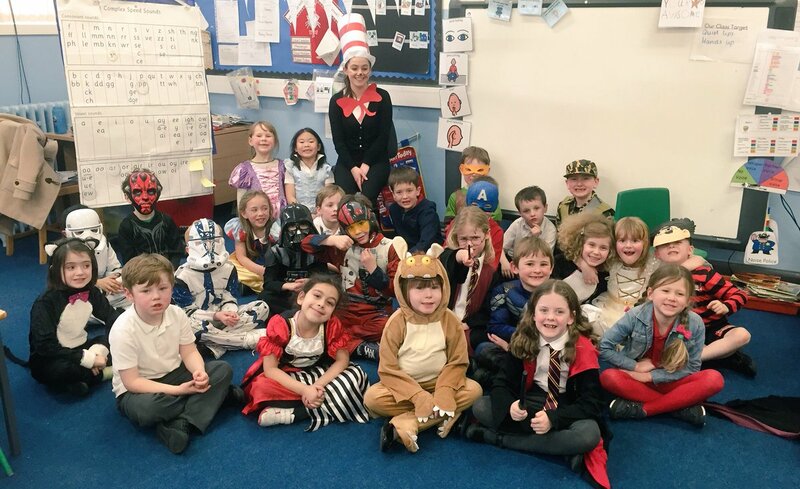 We raised money for The Archie Foundation on World Book Day in March 2016. 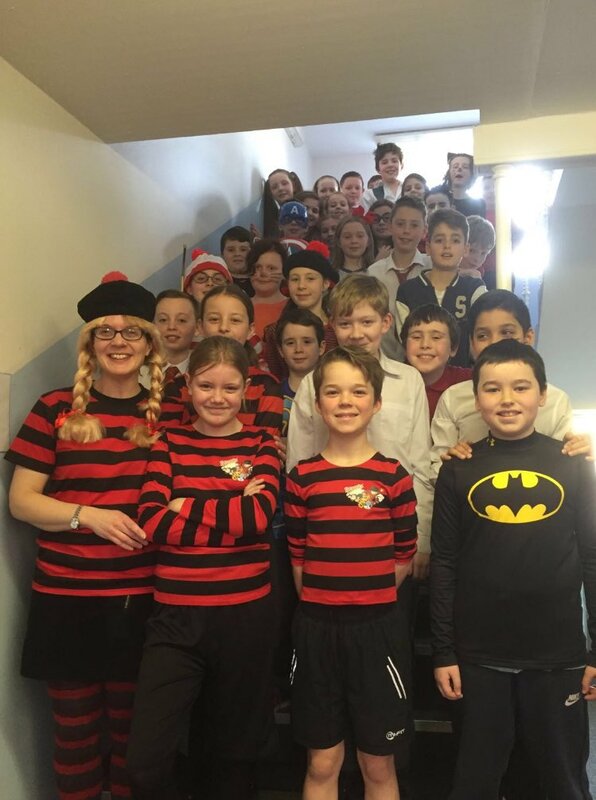 We dressed up as book characters with a focus on DC Thomson characters to support the Oor Wullie Bucket Trail Challenge. 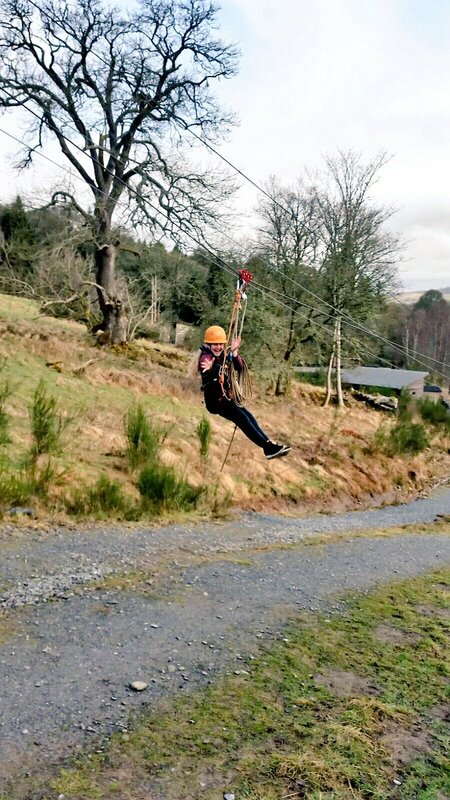 Our P7 children had another very successful residential trip to Dalguise in April 2016. 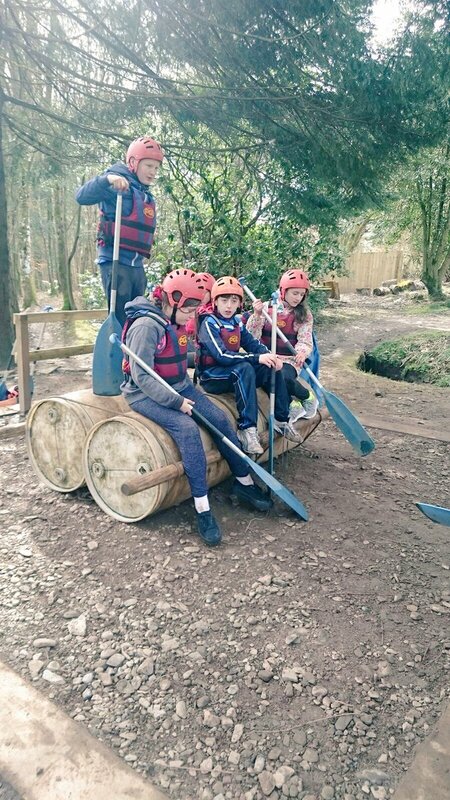 The children took part in lots of outdoor activities which challenged them and developed their skills in team work and problem solving as well as developing their reslilience. Our sponsored Daily Mile is happening on Friday 9th October. Children can wear sports clothes. All children will take part in walking a mile around the perimeter of our playground with their class. 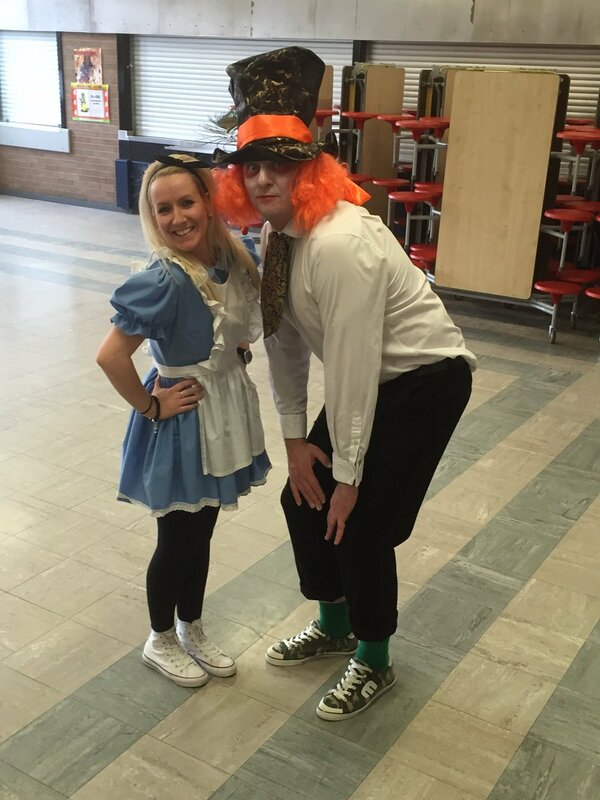 All money raised form this event will go to buying resources for the school. This is to launch our daily mile which teacher's will do with their class regularly throughout the school year. On Friday 8th May we will be having a fundraiser for Nepal. Children can wear an item of "Nifty neckwear" such as a nice necklace, tie or scarf. If you can a donation for this worthy cause would be greatly appeciated. Primary 7 were in Dalguise 28th April -1st May 2015. It was a great 4 days with the children achieving so much. They worked together in teams as well as trying out new challenges as individuals. This is something we have done annually for a number of years now. P6 have been learning how to play the african drums. They presented to their parents/carers. Mrs Caldwell led the whole school in an Easter Service on Wednesday 1st April. She told the Easter story with help from some volunteers!